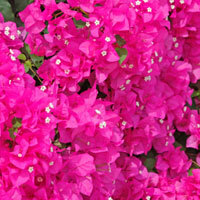 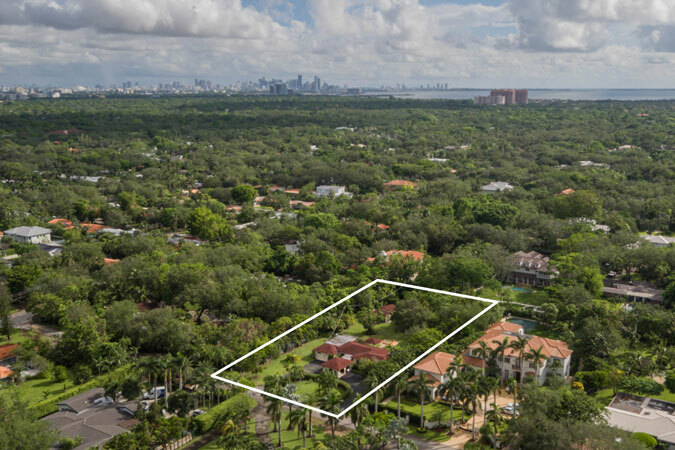 Build your dream home in the unparalleled Ponce Davis neighborhood, one of Miami’s most coveted areas. 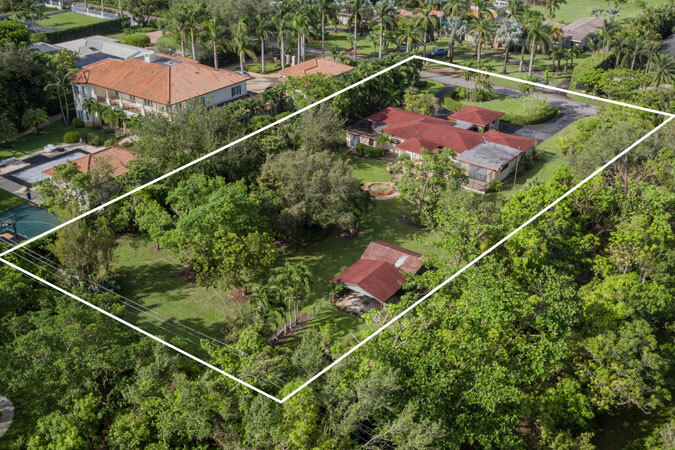 Measuring 45,302 square feet, this gorgeous, deep lot has all of the space that you need to construct your sanctuary in the heart of the city. 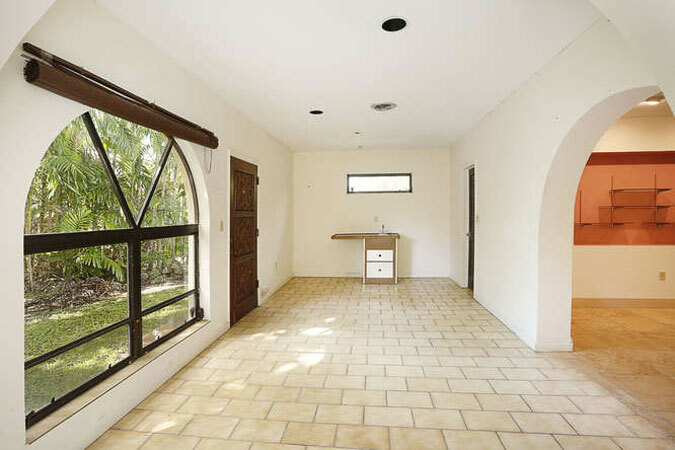 The existing house has 3,030 square feet, plus there is a detached barn structure. 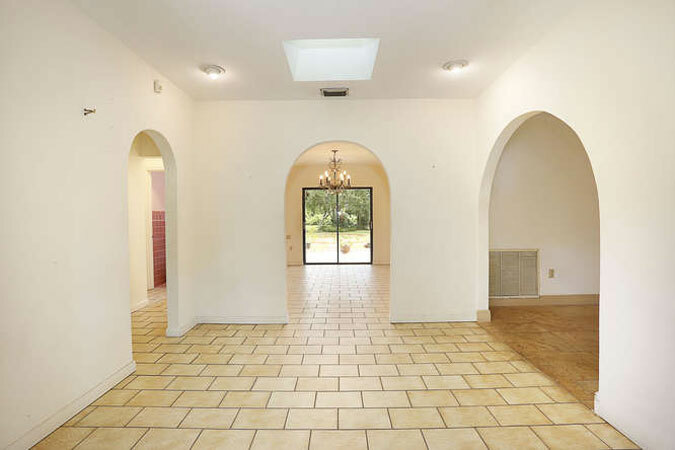 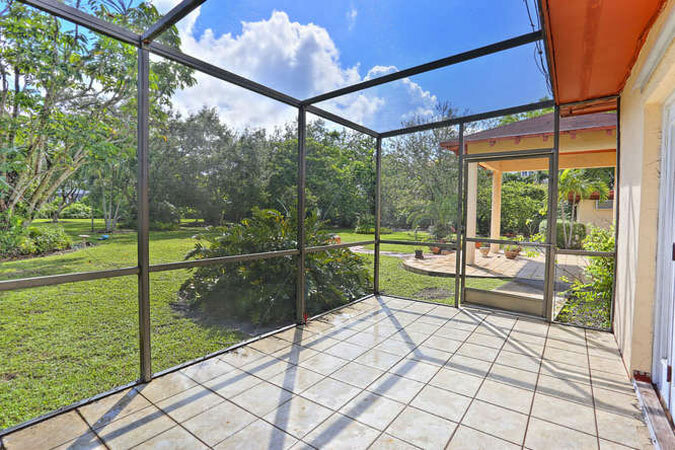 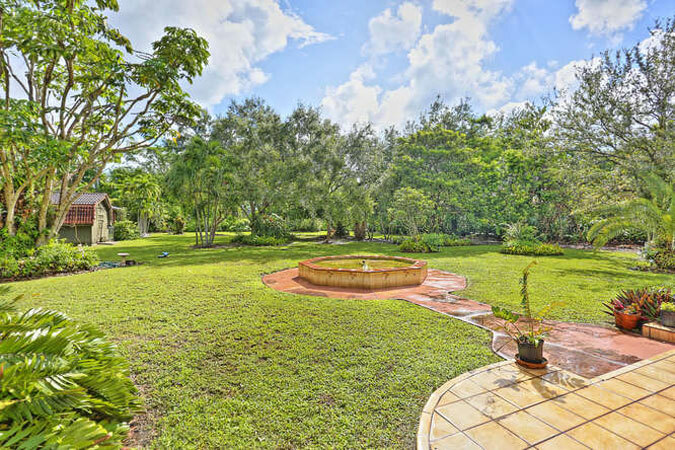 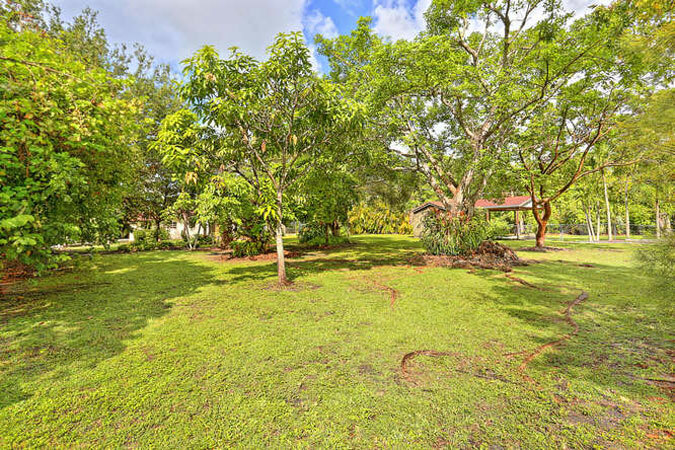 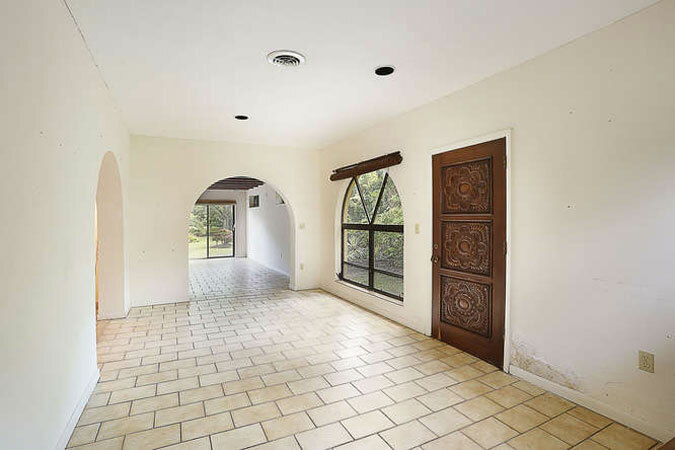 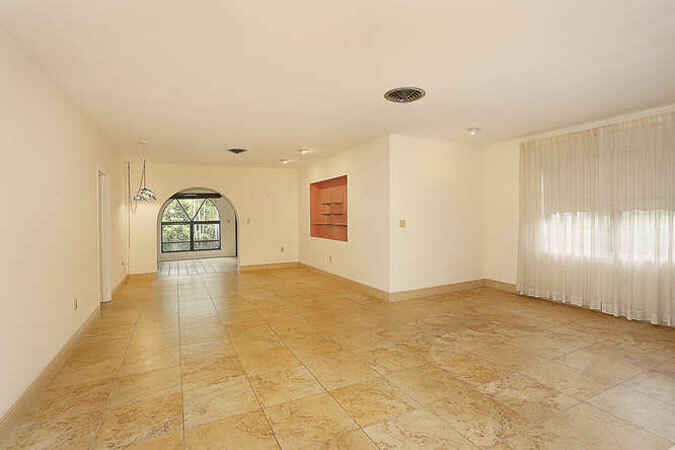 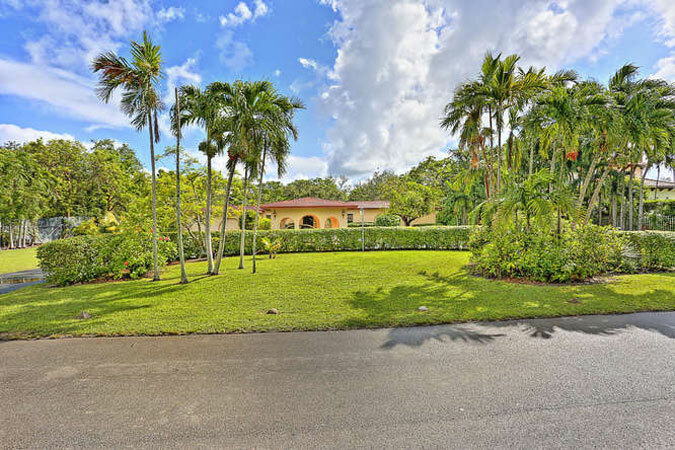 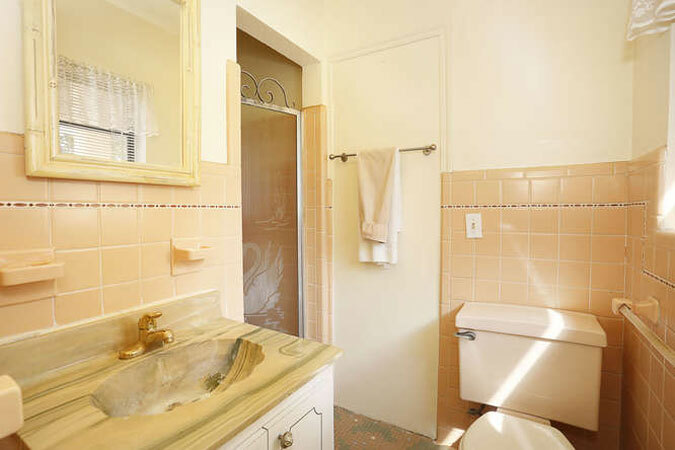 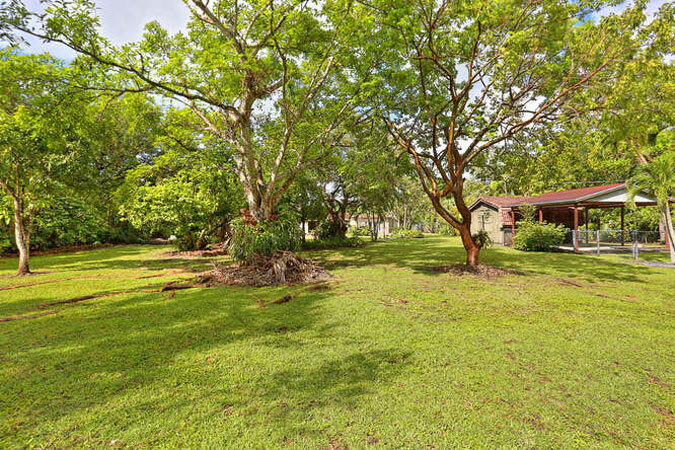 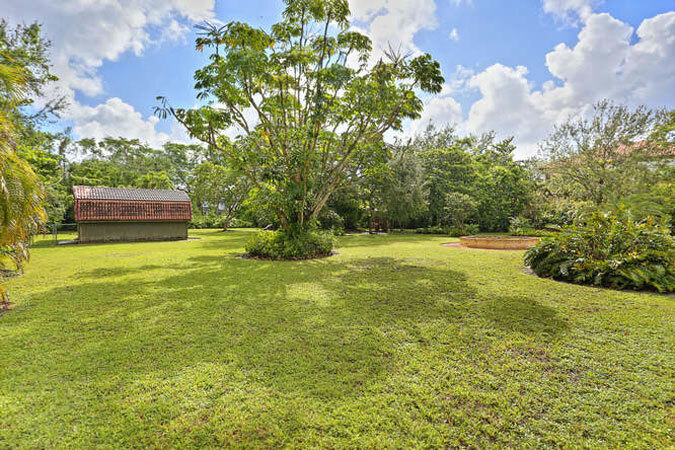 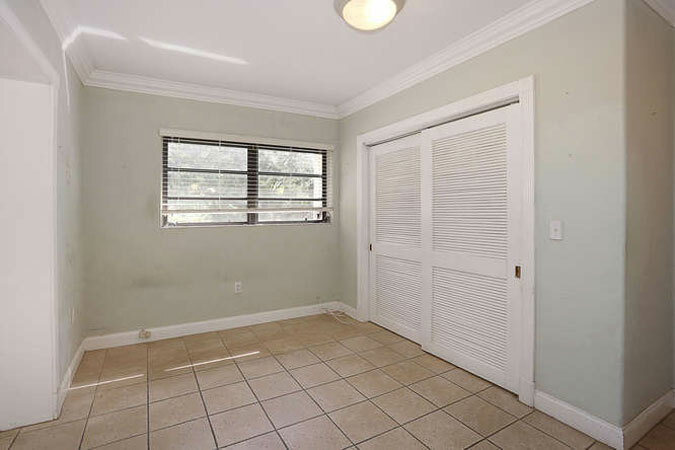 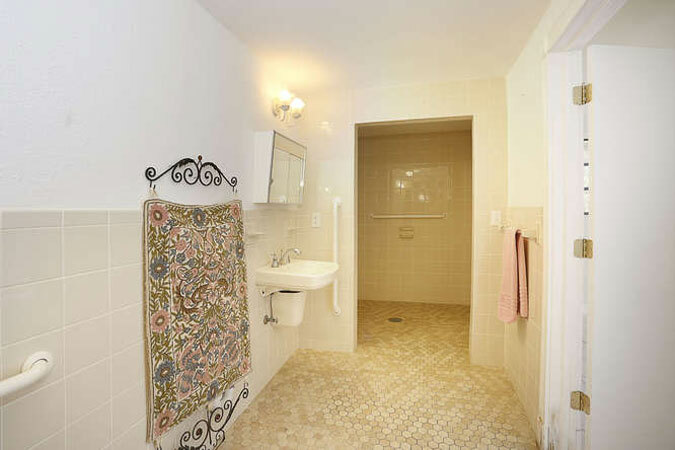 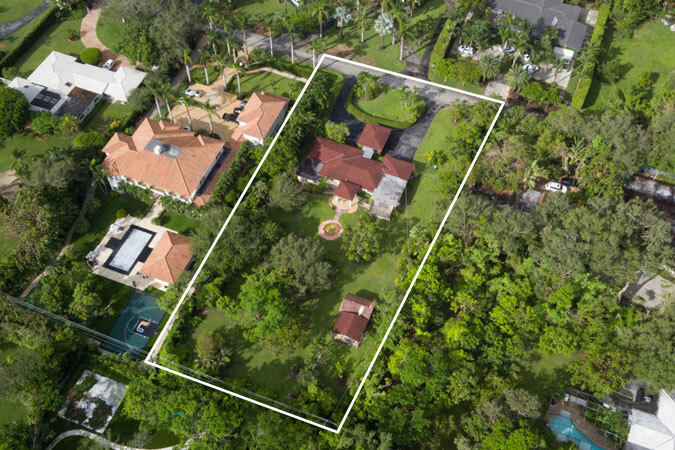 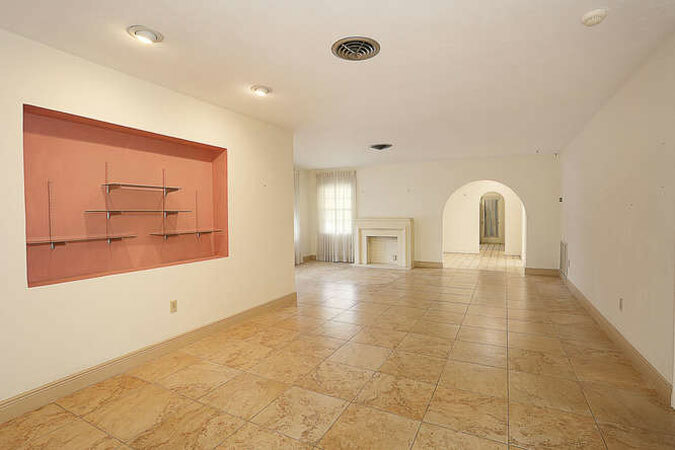 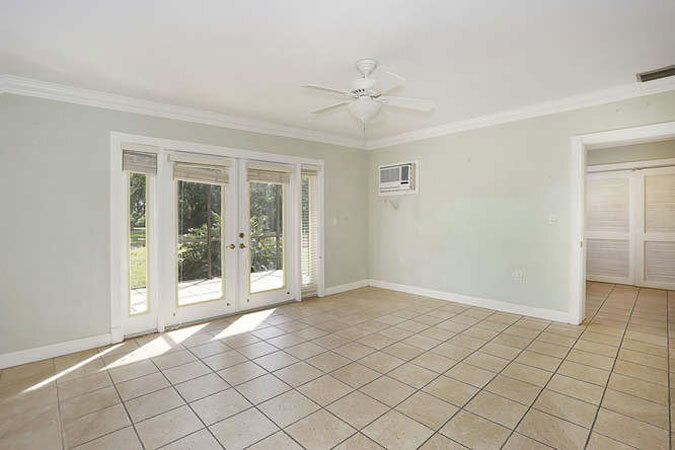 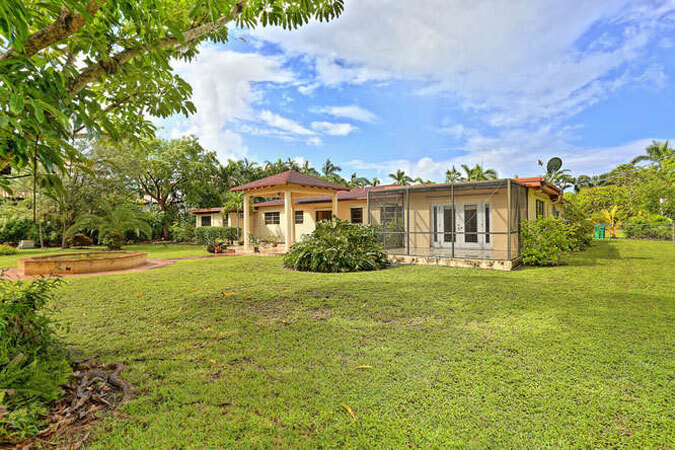 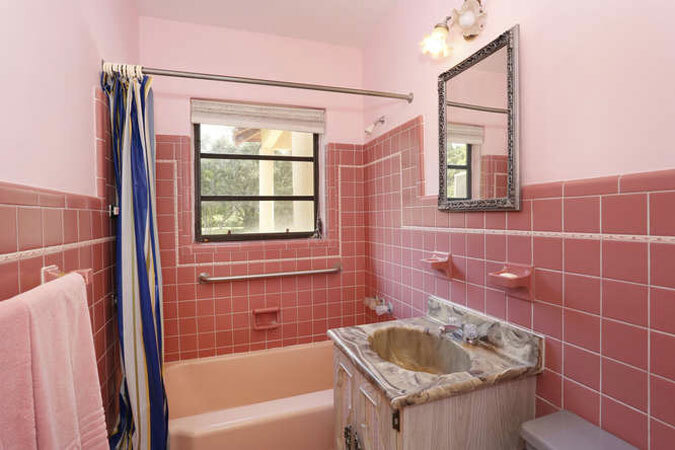 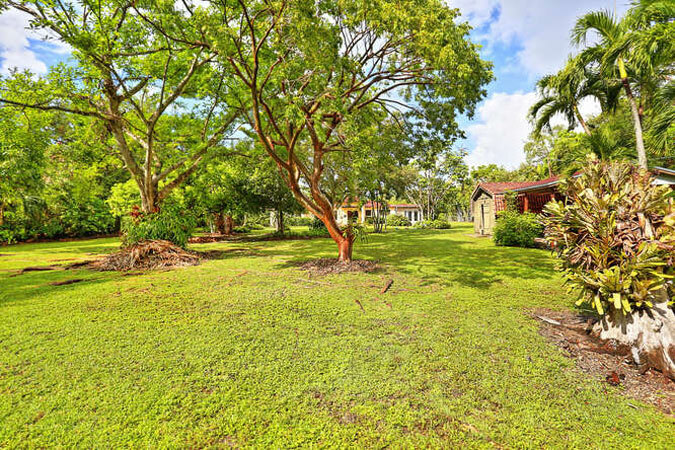 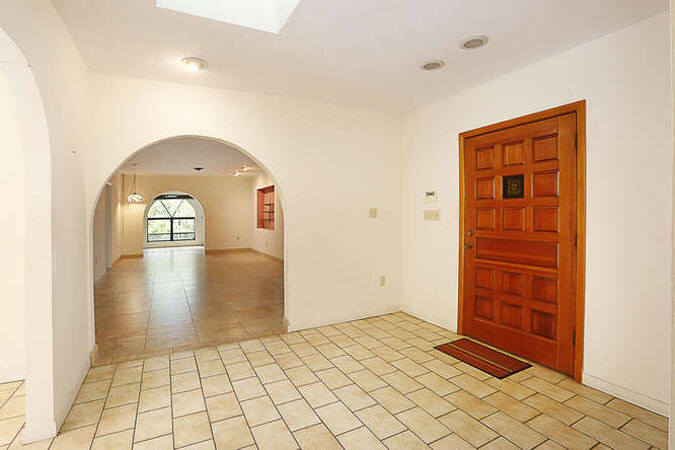 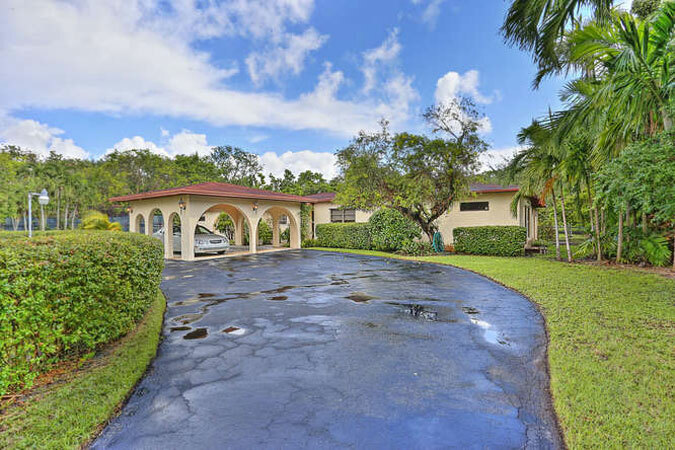 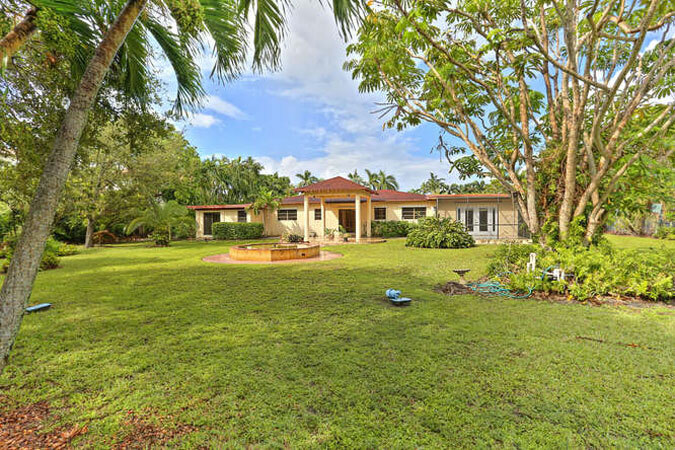 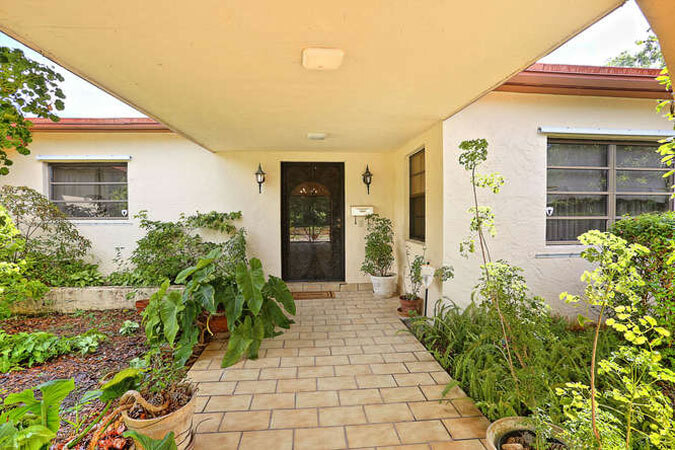 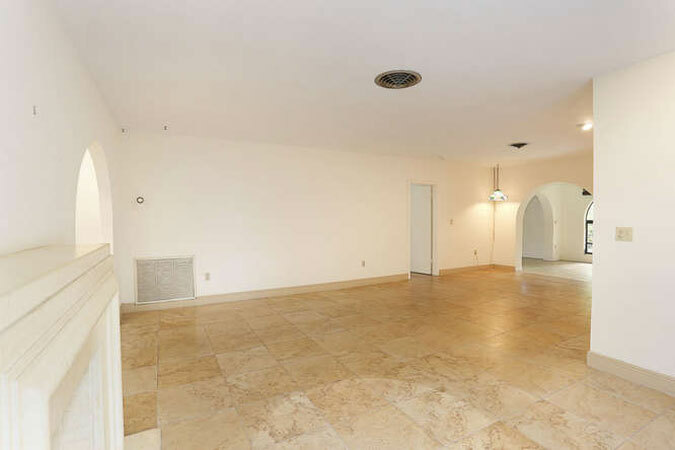 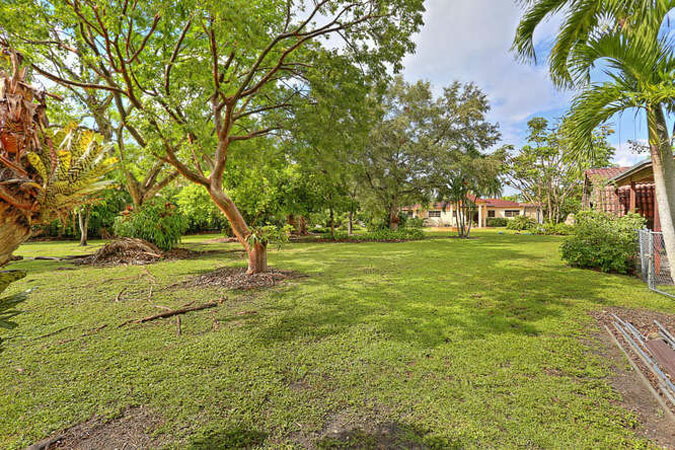 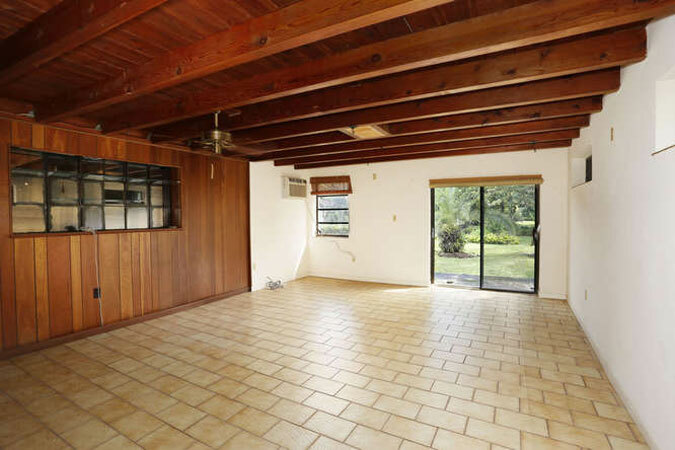 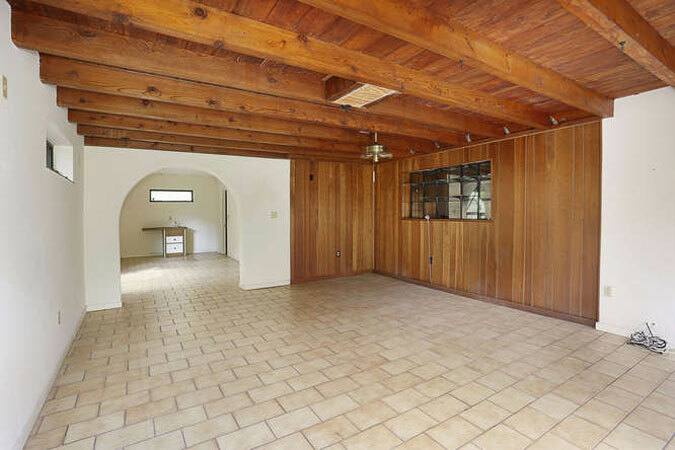 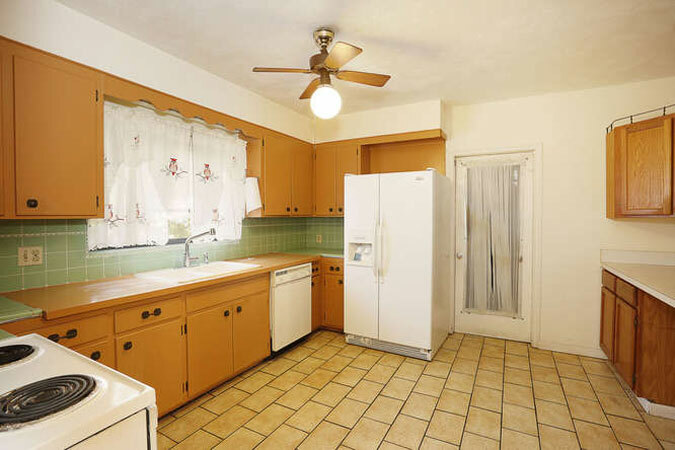 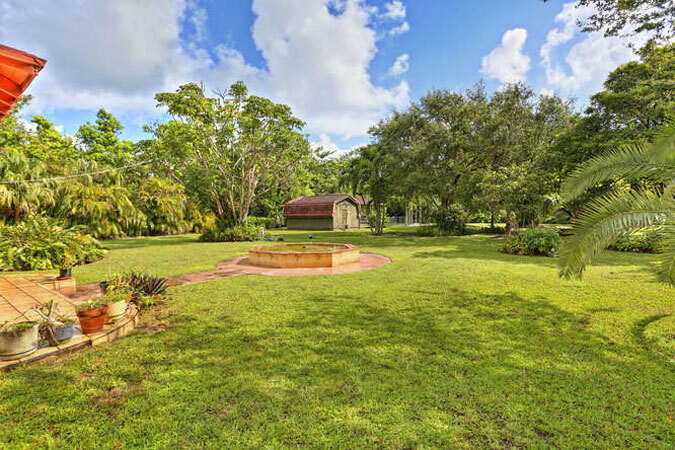 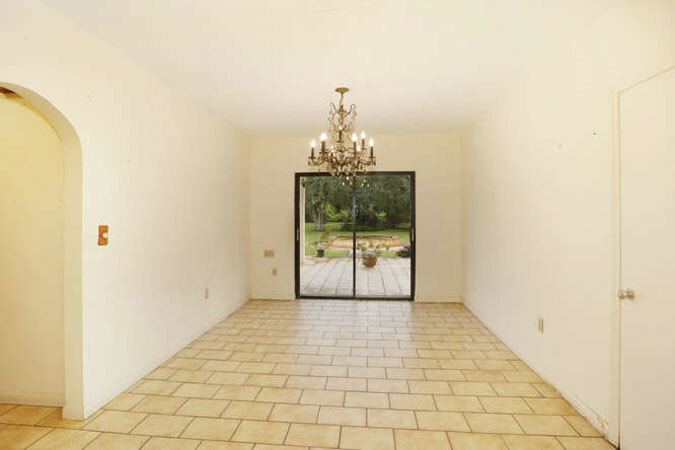 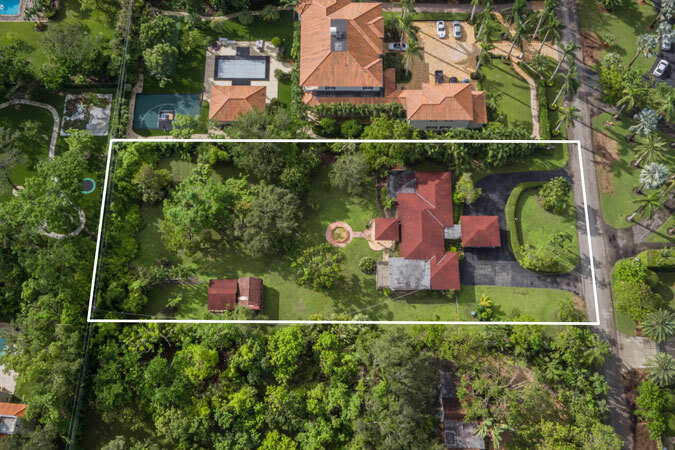 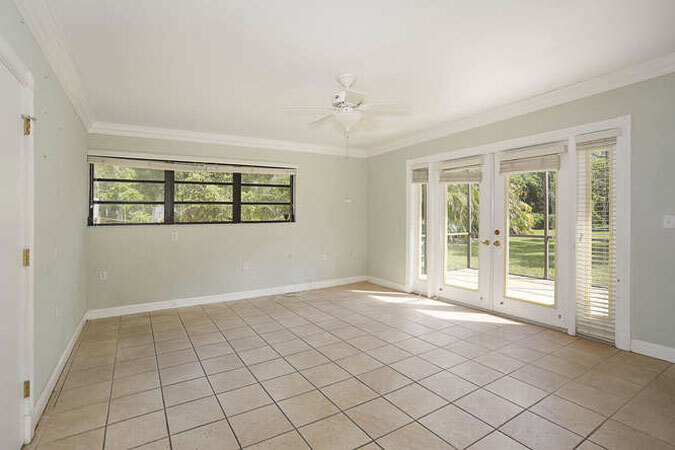 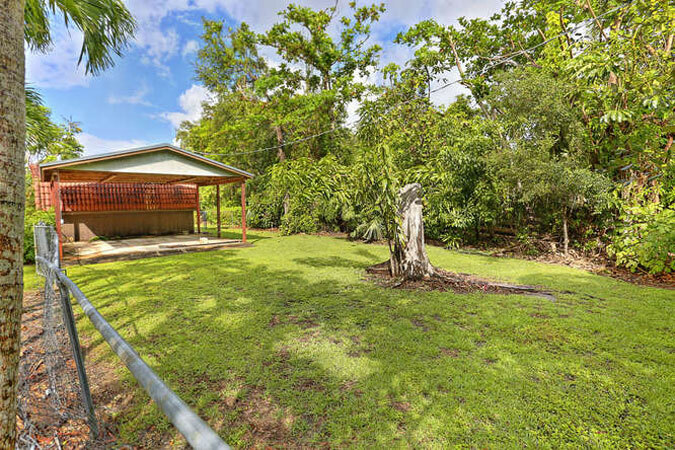 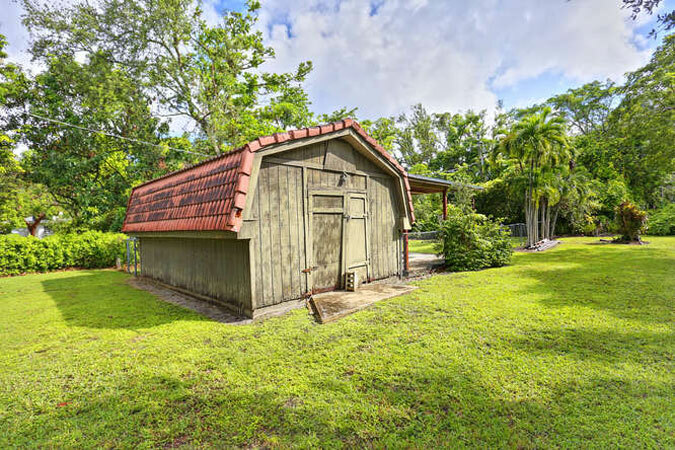 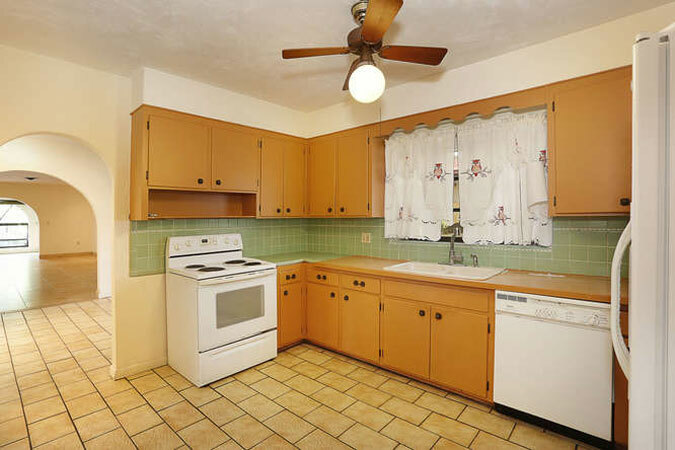 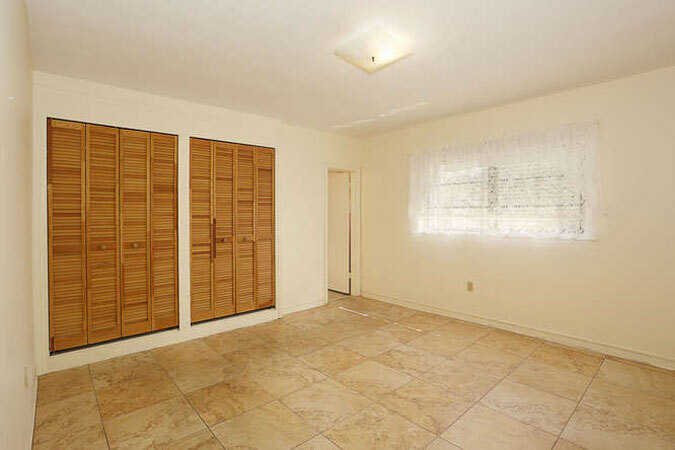 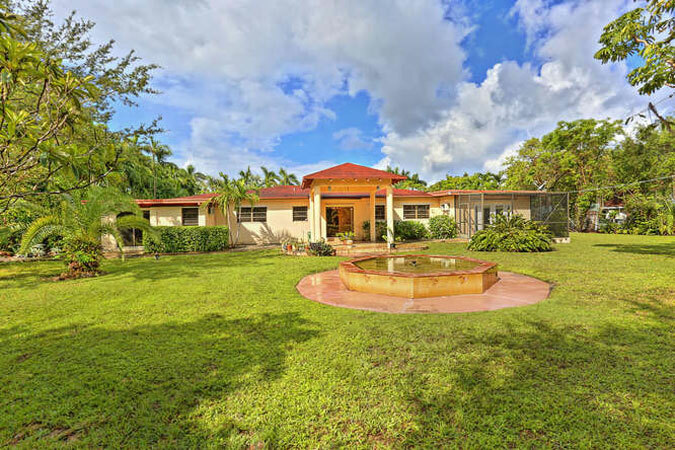 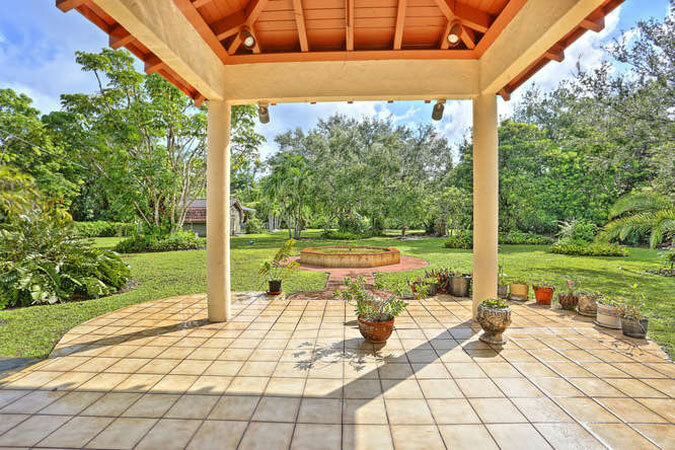 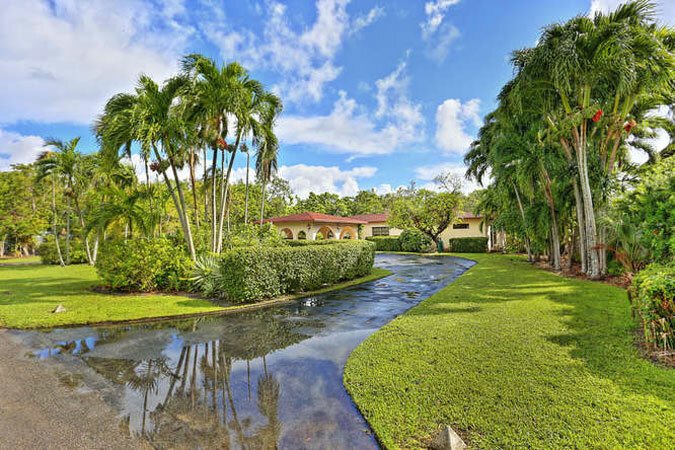 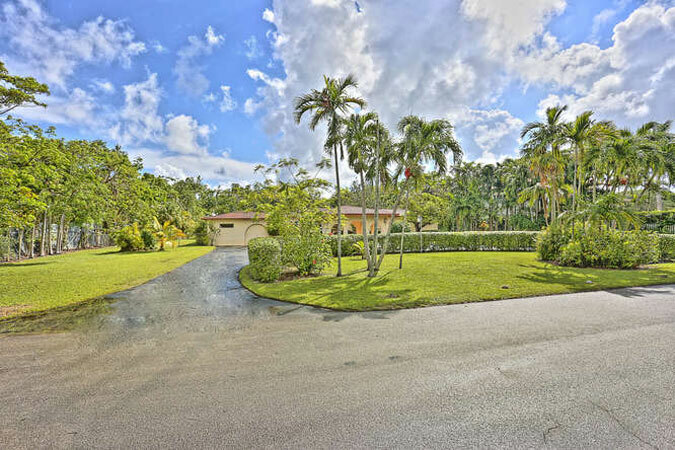 Located in the Sunset school district, and close to South Miami, Coconut Grove, and Coral Gables, this is the perfect opportunity to renovate, expand, or build new!